Writing for Jezebel last year, Dr. Meera Shah described just a few of the many reasons why pregnant people might prefer self-managed (or self-induced) abortion to an abortion performed in a clinic. But is self-managed abortion really safe? For years, it has been seen as a last resort when legal, clinic-based abortion access is restricted, and for many, the idea still evokes the dangers of the “back alley.” Thanks to medication abortion, self-managed abortion can be a safe and effective first choice for many, but first we need to throw out our old fear-inducing imagery. When medication abortion is offered through a clinic, the pregnant person meets with a medical provider either in person or by videoconference, and depending on state law, may be required to take the dose of mifepristone in the doctor’s office. When medication abortion is used as part of a self-managed abortion, however, the pregnant person acquires mifepristone and misoprostol (or misoprostol alone) by themselves—for example, by ordering the pills online. In exciting news last year, a new service launched in the United States to bridge the gap between traditional clinic-based medication abortion and pure self-managed abortion by providing mifepristone and misoprostol through the internet for just $95. Aid Access screens pregnant people based on how long they’ve been pregnant and then a medical doctor prescribes the two-dose regimen from a pharmacy overseas which ships straight to their preferred location. Not surprisingly, Aid Access has already come under threat, and the FDA has promised to investigate whether the service should be shut down. That’s because while Americans are legally allowed to import medication from overseas for their own personal use, mifepristone is heavily—and unnecessarily—regulated. Due to aggressive anti-choice campaigning and policy-making, mifepristone is still treated like one of the riskiest drugs in the country even as its actual safety records shows that it’s one of the safest! In fact, more people die in from taking Tylenol every year than have ever died in the US from taking mifepristone. 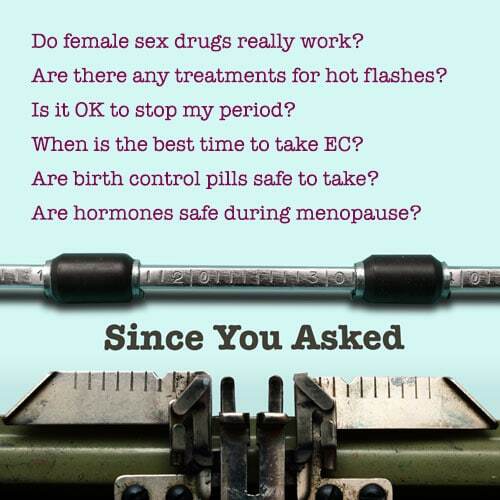 Even when the FDA updated the label for mifepristone in 2016 to better reflect evidence-based science around how to best use it, the agency left in place politically motivated, medically unnecessary restrictions on how the pills can be prescribed and distributed. States have added their own restrictions on top. Right now, 34 states require clinicians who prescribe medication abortion to be licensed physicians, even though the World Health Organization recommends that physician assistants and nurse practitioners be allowed to do so. An expert panel in 2018 concluded that these kinds of restrictions yield no improvement in safety or quality of care. Furthermore, on average, medication abortion costs about $500, but can be as much or more than $800, and may or may not be covered by health insurance depending on the insurance plan and state insurance coverage laws. While some insurance companies do cover the cost of medication abortion, 26 states have passed laws that prohibit insurance companies from covering any abortion. And three states, Arkansas, Arizona, and South Dakota, require abortion counseling to include the claim that a medication abortion can be reversed using a high dose of progesterone, despite a lack of medical evidence to support this claim and no data on the safety of the treatment. Where does that leave us? 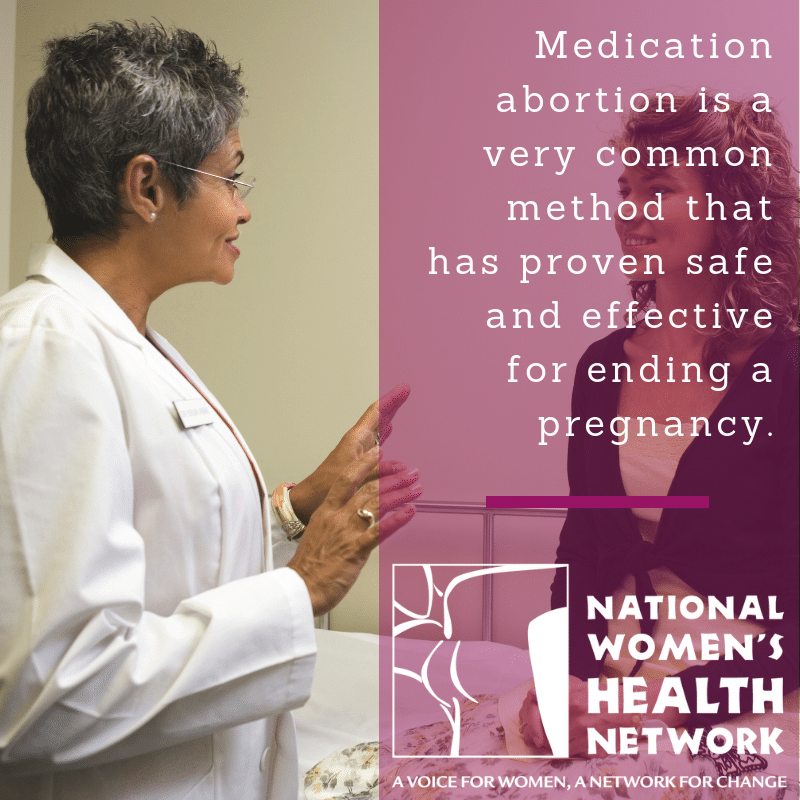 We know medication abortion is safe and effective, and there’s good evidence that pregnant people can safely use it at home by themselves. We know expanding access to medication abortion, and eliminating unnecessary and non-scientific laws and regulations around its prescribing, improves health outcomes and reduces maternal deaths. We know that there’s a real hunger among pregnant people for self-managed abortion and services like Aid Access, whether they lack clinic access or simply prefer to manage the process themselves privately at home. All that remains is changing the narrative and bringing the FDA’s policies in line with the science. Tessa Ruff is The National Women’s Health Network Policy Fellow.